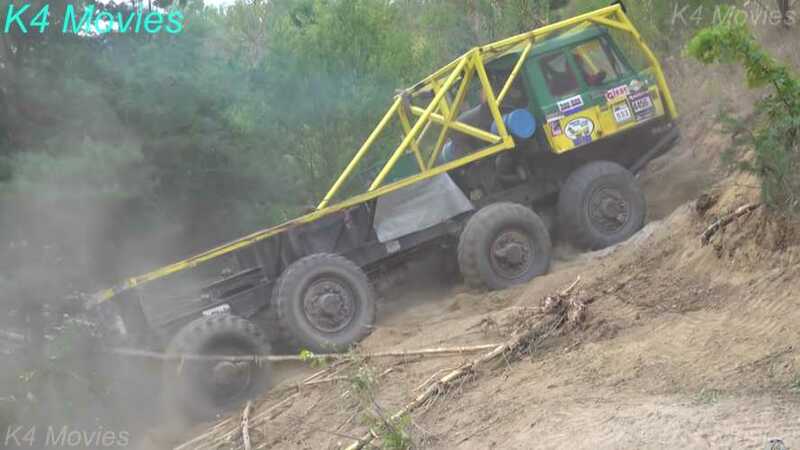 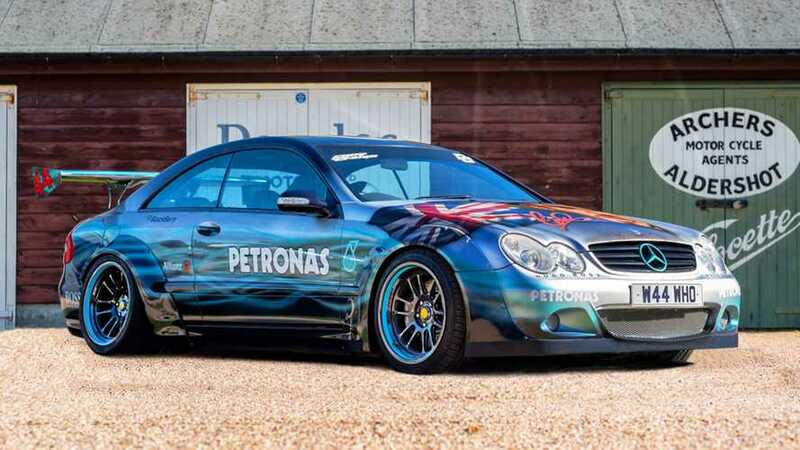 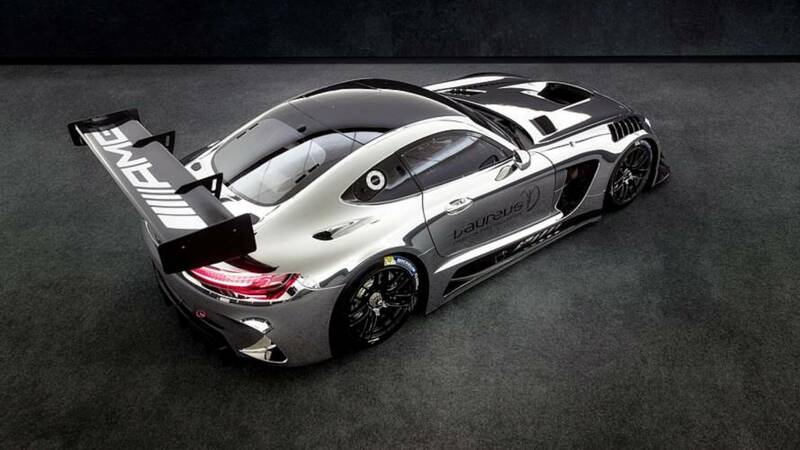 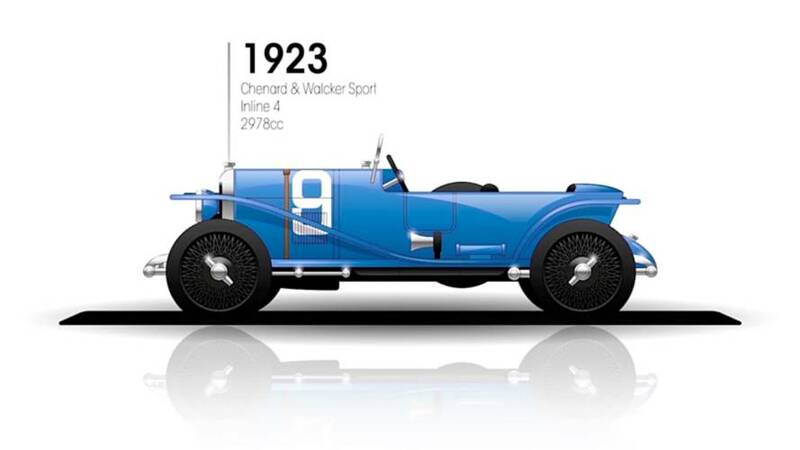 It's heading to auction where the race car is estimated to fetch as much as $600,000. 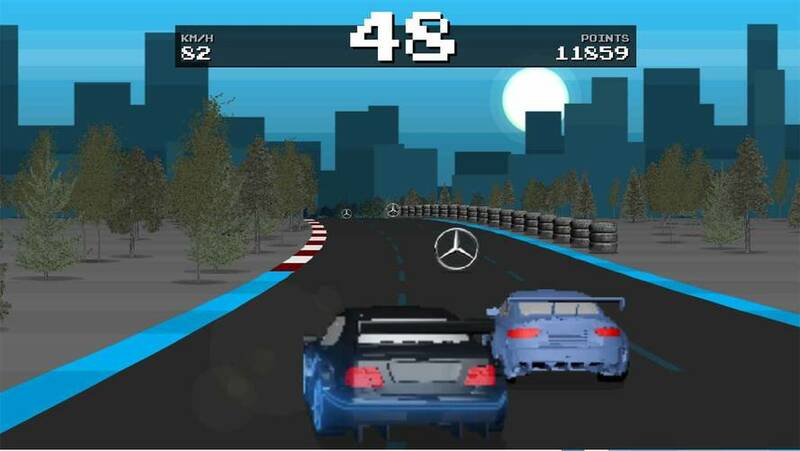 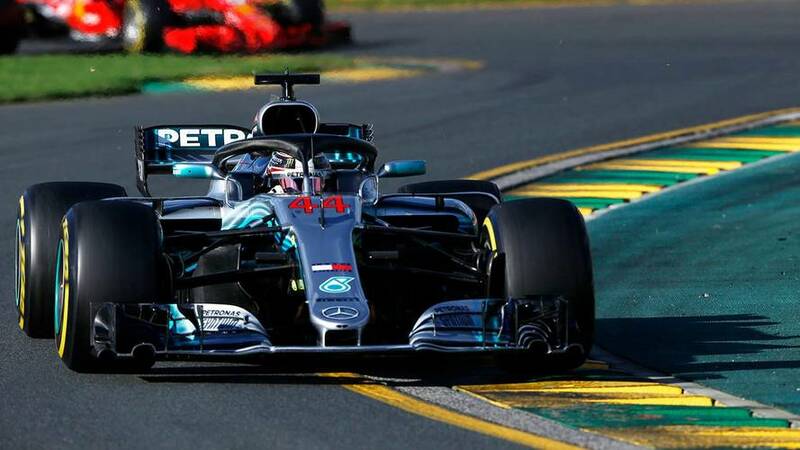 Mercedes suspects a software glitch was to blame for it losing victory at the Australian Grand Prix to Sebastian Vettel during a virtual safety car period. 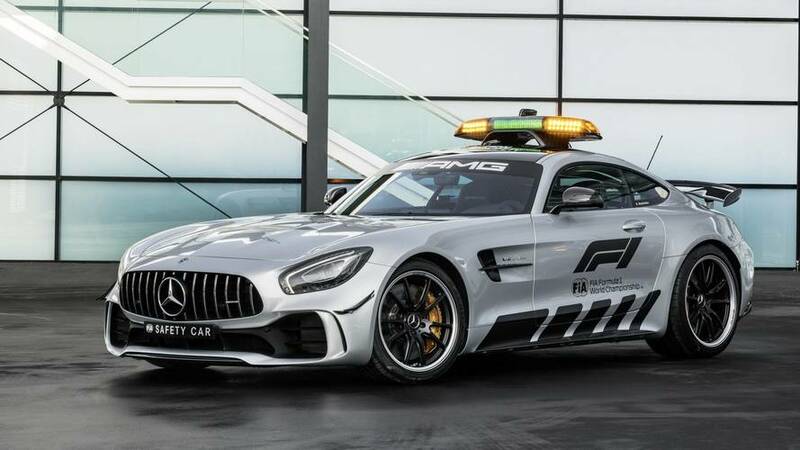 The C 63 S Estate will serve as the Medical Car, but hopefully we won't be seeing much of it. 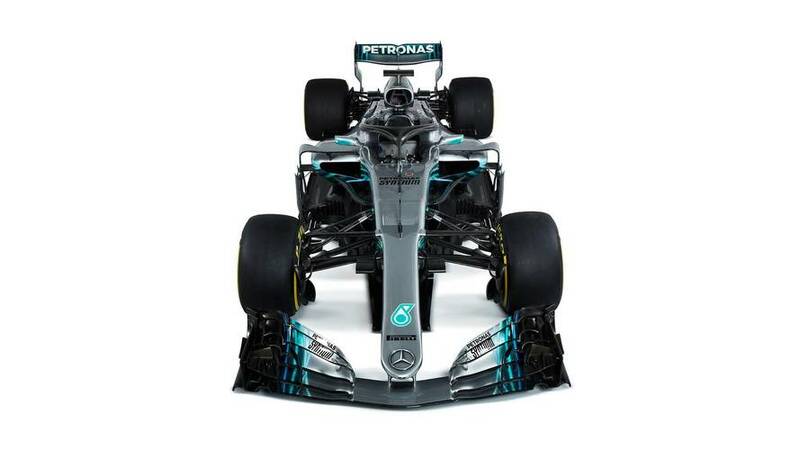 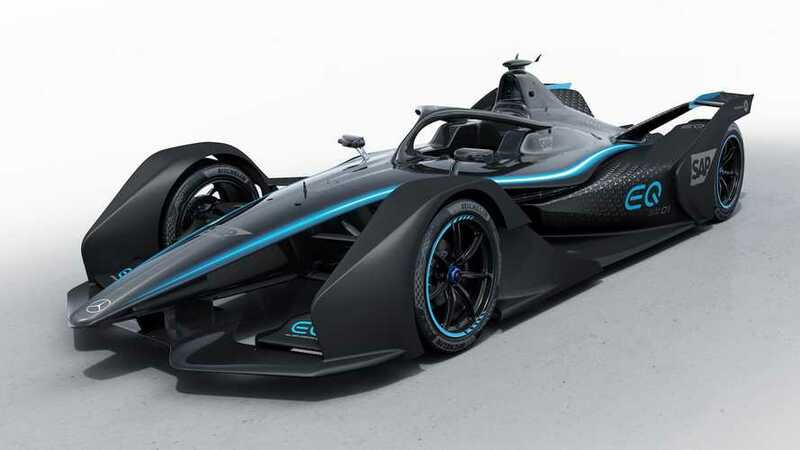 Check out the differences between the Halo-equipped 2018 Mercedes W09 and the previous year’s shark-finned contender. 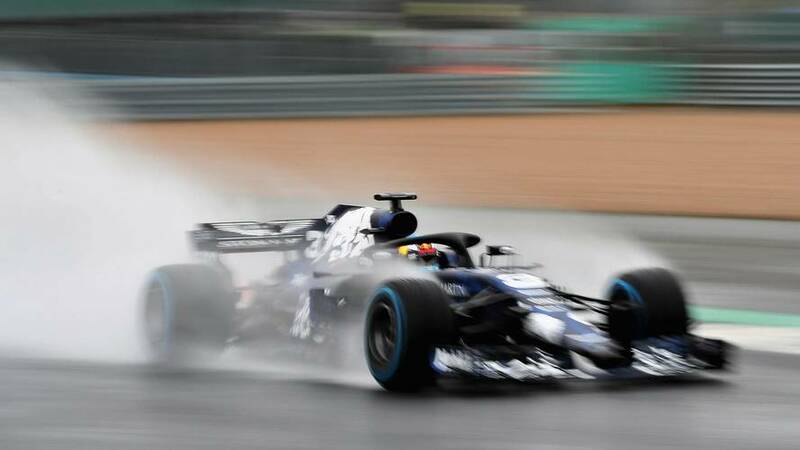 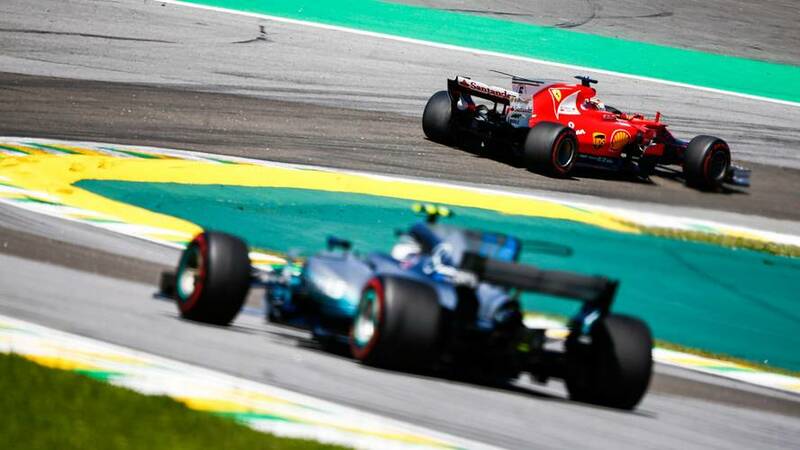 Red Bull’s Helmut Marko has played down his team’s 2018 Formula 1 title chances as it launched the RB14 on Monday, saying Mercedes’ advantage could be even greater this year. 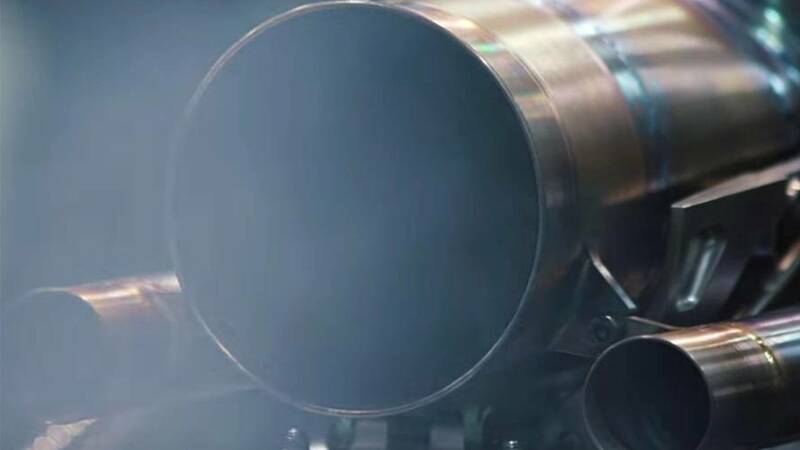 The Mercedes Formula 1 team has revealed a video of the moment it started its 2018 engine for the first time. 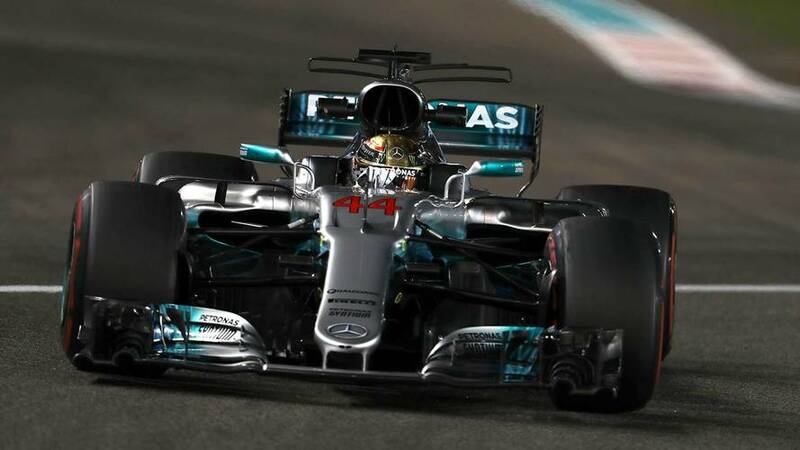 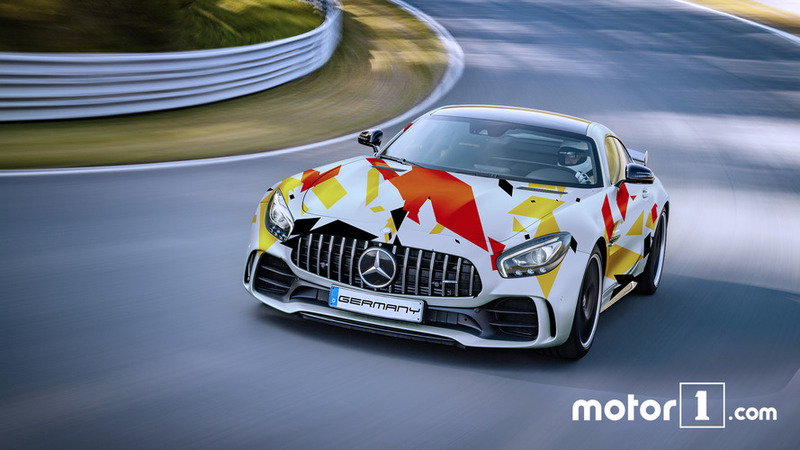 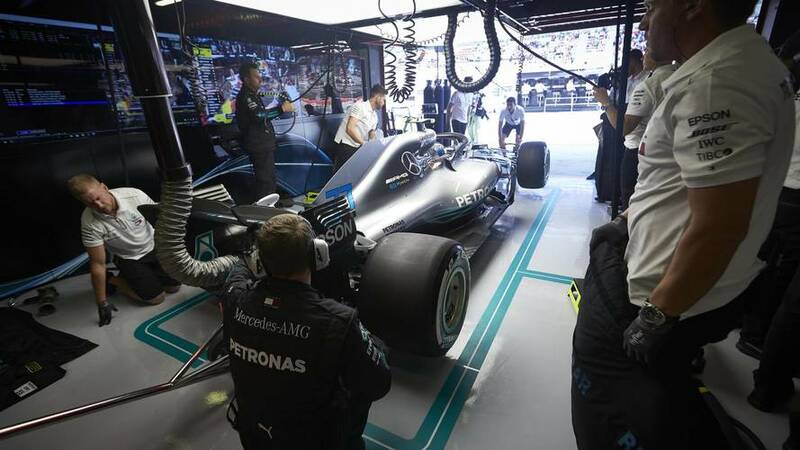 Mercedes has finally confirmed its new major sponsorship deal with clothing brand Tommy Hilfiger, which proved to be a catalyst for its split from previous partner Hugo Boss last year. 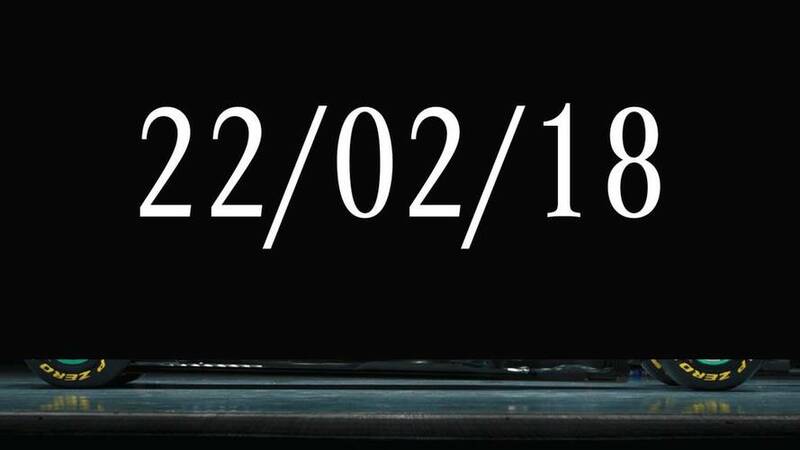 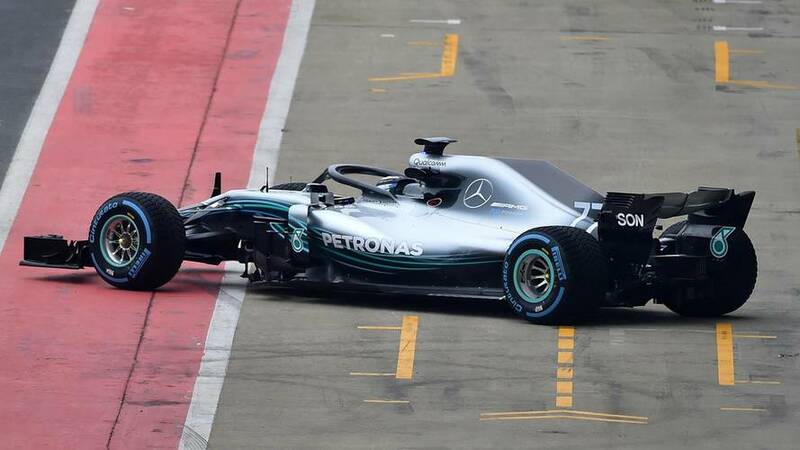 Formula 1 world champion Mercedes has revealed the launch date for its 2018 challenger, the W09.